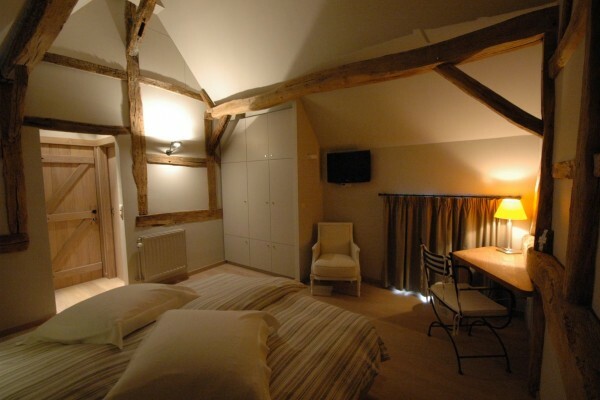 At the heart of the Meuse valley, in a small village with a rich cultural past, we welcome you to the old, restored hayloft adjoining the house itself. 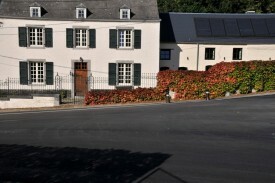 Just eight minutes from Namur. Alongside a stream, isolated, on 2 floors. Private entrance. Buffet breakfast. Nature walks, golf, water sports and rock climbing nearby. 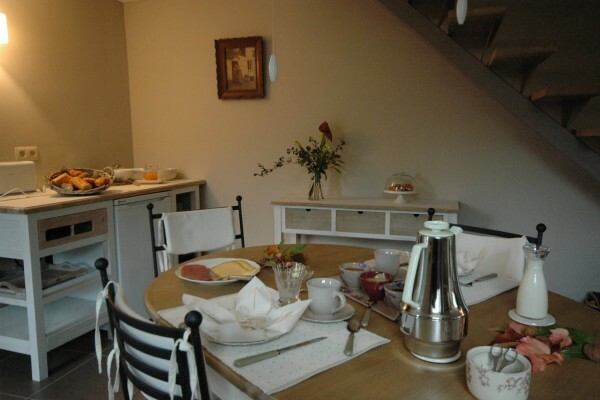 Super well kept b&b, beautiful and fun area, fantastic breakfast, such a warm welcome from a special hostess... Such a great place, we loved it! 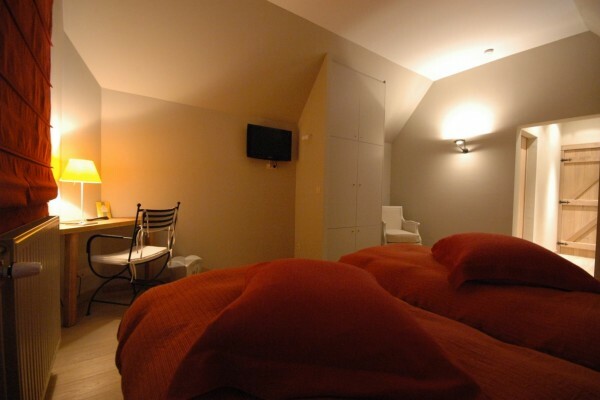 Did you stay in Entre ciel et rivage? Let us know what you thought about it and help others to make the right choice! * I confirm having stayed in Entre ciel et rivage. 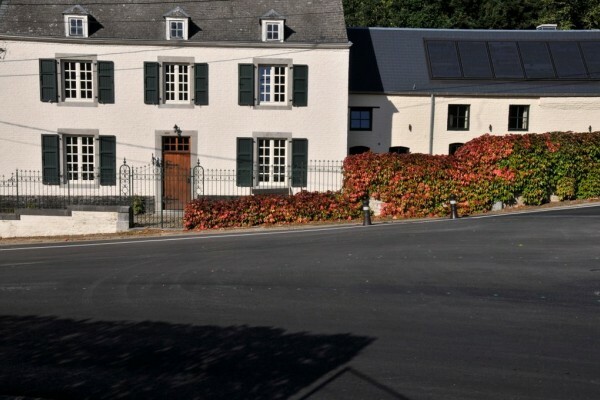 Find other bed & breakfasts in Dave, all bed & breakfasts in Namur or all bed & breakfasts in Ardennes.